People celebrate Easter in many different ways. But hopefully you and I also pause and meditate on the real meaning of Easter. Jesus died – but rose again! Paul writes in his epistle to the Romans, “For scarcely for a righteous man will one die; yet perhaps for a good man someone would even dare to die. But God demonstrates His own love toward us, in that while we were still sinners, Christ died for us.” Romans 5:7-8. The apostle John writes, “In this is love, not that we loved God, but that He loved us and sent His Son to be the propitiation for our sins.” 1 John 4:10. 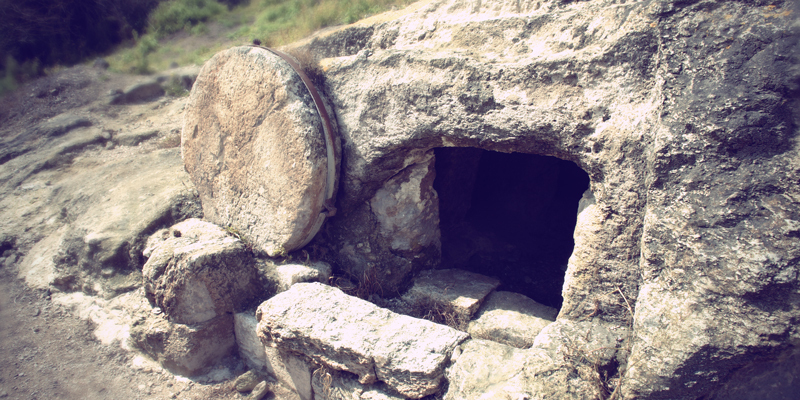 Why were death and grave not able to hold Jesus Christ? This was, of course, the result of the life He lived while on earth. Jesus was born as a human being and received a body just like ours. Therefore, He had to suffer in temptations in order never to do His own will, but only do the will of His Heavenly Father. 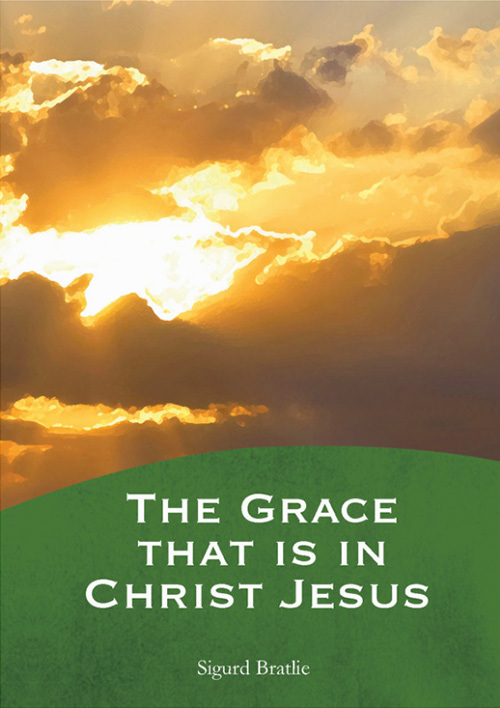 The fact that God raised Him up on the third day was evidence that He had never sinned. That day was a day of victory over death and the kingdom of death – the day that ended the long night of sinSin is anything that goes against God’s will and His laws. To commit sin is to transgress or disobey these laws. The lust to sin dwells in human nature. In other words, it is contaminated and motivated by the sinful tendencies that dwell in all people as a result of the fall into sin and disobedience in the garden of Eden. This... More and hopelessness that had ruled mankind. Oh, when we realize this! God loved us so highly that He gave His only begotten Son. (John 3:16) See how highly Jesus Christ has loved us! If this is revealed to us, then we develop a deep and fervent longing to respond to the love of the Father and Son with a burning love in return. Let us respond now to Jesus’ sacrifice and His faith by doing only His will and living to His honor every day of our lives.